I'm here to help you plan the holiday of your dreams. 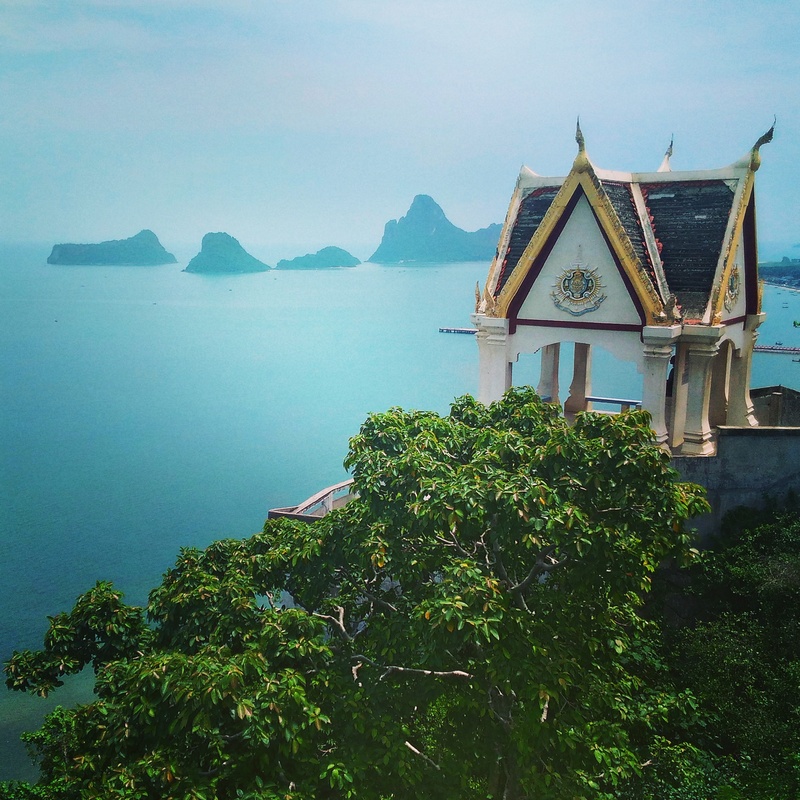 When we arrived in Thailand last year we were faced with the same problem many tourists find themselves faced with when planning a trip to Thailand. We wanted a relaxing beach to go to that wasn’t too far away from Bangkok, that wasn’t too touristy (you can cross Pattaya off your list straight away) and not too expensive (that cancels out Koh Samet too!) Where could we go? We arrived in Bogota, Colombia to an overcast sky as the sun was setting. There was just enough light when we were landing to see the twinkling lights sprawling far wider than I expected. This was the first of many expectations that would be surpassed on our 5 month trip across South America, the intrepid land where backpackers go to find themselves or have an adventure in a place so completely different to what we know. It seemed in fact, that this capital city that I’d never heard of before booking the flights was just like any other. I was full of hope that it wouldn’t be a dangerous country full of drug barons and anarchists, waiting to make a quick buck by kidnapping the first affluent westerner they saw. That all changed when we stepped out of our hotel. I have travelled around the world twice and I would be happy to help you with holiday planning advice or a fully tailor-made itinerary based entirely on your interests. Fill up my enquiry form and let's make your next holiday stress free and unforgettable! Thinking about your next holiday? I'm Lauren and I'm the Holiday Designer, here to advise you on your next trip or design your perfect itinerary based on your interests and my up to date research. Contact me for a no obligation chat. Want ideas for your next big trip? Leave your e-mail address and receive my travel tricks and inspiration right to your inbox.